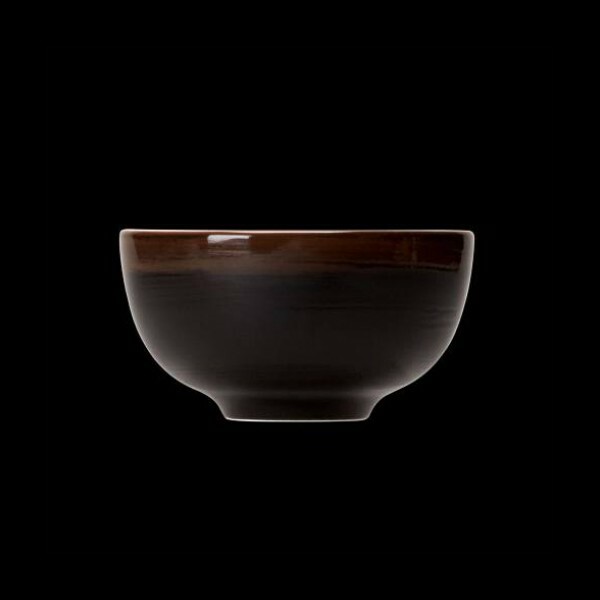 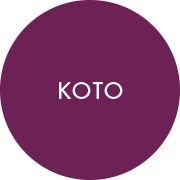 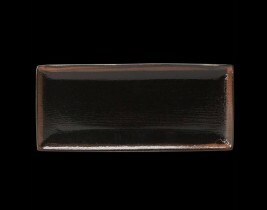 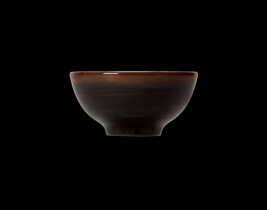 Koto takes its inspiration from ancient Japanese Tenmoku glazes. 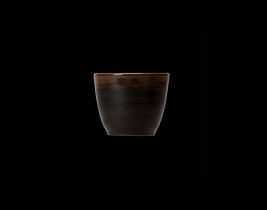 These beautiful glazes vary subtly in texture and tone from piece to piece and embody the craft of the traditional potter. 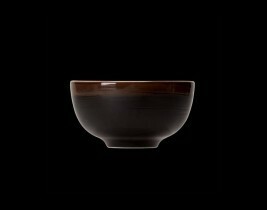 The pieces are hand finished with a rich iron red glaze, which interacts in the kiln to produce a warm, organic, lustrous effect.